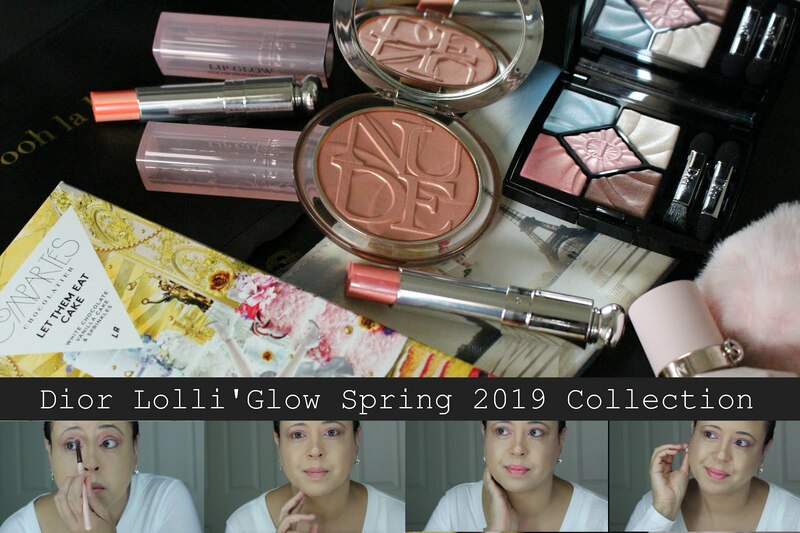 I want to thank Dale of Savvy Spice blog for connecting me with MURAD Skin Care. 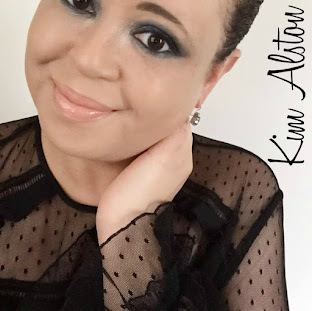 It was because of her connection and referral, that I was able to try MURAD Skin Care and bring this review to you. Thanks Dale! MURAD then contacted me and asked about my skin care needs. I explained that I had Dry/Sensitive Skin and some sun spots (dark pigmentation) on my cheeks & chin area. They sent me 7 full size products to try! Isn't that awesome! Thank you MURAD for your generosity! Today, I'll talk about 5 of the products. I need to try the other two (Rapid Age Spot and Pigment Lightening Serum) and (Invisiblur Perfecting Shield) a little while longer, before evaluating their effectiveness. My review on the other products are listed below. Dale nor MURAD had any affect on my thoughts regarding each. All opinions are 100% my own and based on my month long experience using them. I've had bad experiences with gel facial cleansers in the past. I found them to be sticky and irritating to my skin. NOT THE CASE with this cleanser. It dispenses as a lightweight liquid gel. It feels like a gel. But once you apply it to your face (wet), it lightly foams up, cleans your skin beautifully and removes makeup & everyday grime with ease. It also rinsed cleanly and thoroughly. There's no trace of it when you rinse. My skin felt really good afterwards. To me, this cleanser has a cucumber scent. It's very light. It's also clear in color. My skin felt clean, fresh and lightly moisturized after using this cleanser. It's a very effective cleanser. After cleansing my face, I used Murad's Hydrating Toner. It was refreshing to my skin! My skin felt hydrated, more toned, and it felt firmer. The nozzle for the sprayer, does give a hard spray (instead of a mist) so make sure it's a nice distance from your face. It dispenses a nice amount of product. Expect a wet face when you apply this, but it dries fairly quickly. Brush your teeth and it's dry! The purpose of this serum is to lock in moisture and restore suppleness and resilience to the skin. It applies as a liquid, evenly spreads on the skin and then quickly dries. It's very light. This moisturizer is like whip cream! It's for dry/dehydrated skin! That's me! One to two dabs will moisturize your entire face! That's all it takes! It's moisturizing and soothing to the skin. I used it on my face and neck. It sinks into the skin quickly. My skin felt great. This cream has a clean clinical scent. There's nothing sticky or tacky about the texture. This eye cream promises to firm, hydrate and brighten! I've been using it for a month and it does exactly what it says! I've noticed a difference under my eyes. The skin seems plumper. My lines are less visible. I was very impressed with the results I received. In conclusion, MURAD offers an excellent assortment of skin care products that are highly effective. I didn't experience any bad reactions, just clean-healthy-glowing skin. I always shied away from this brand whenever I saw their prices. But what is important to understand, is you are using very little product each time. I've been using these products for a MONTH, and I still have over half the cleanser & eye cream left. The toner, serum and moisturizer look like they've never been touched! So you're using very little product, which means it lasts a REALLY LONG TIME! All of MURAD's skincare products are numbered (Step 1 etc). I like that, because you know what order to apply them. They have an array of products, so you can tailor what you need and create a skincare system personalized just for you. There are products for every skin type. Is MURAD right for you? My suggestion is to try one of their starter kits! It's a cheaper alternative, than purchasing full size products that cost more. That way you can test to see which products work for you and see what you like. I will definitely try this brand. Everything you wrote sounded great! I think it is really nice they asked you about your skin needs before sending you products to review. It is wonderful that with these products only a little product needs to be applied, making they last a long time. That serum in particular really caught my eye. I've heard a lot about this brand and everything good! I think sometimes you have to overlook the price for the benefit of your skin. I love Murad is a great brand that stand by their name I got my mom hook on it to try for her age the right products. Your review is detail and glad you like Murad as much as I do it shows if you get the right product for your skin it works. Never tried this brand but sounds great for dry skin. I love Murad products. I tried their Murad AHA/BHA Exfoliating Cleanser and totally loved it. I agree with you on the price issue. But like you said, you don't have to use a lot to get great results. Superb review as usual. Sound like wonderful skincare products! Oooh, they sent a personalized card and everything! Murad's prices are a little high, but you have a really good point about using a small amount of product. Don't be wasteful because a little can go a long way! I have never heard about this brand before! thank you for sharing! Total score here! I haven't tried Murad before. It is worth paying more for a product that works with a little bit going a long way. I look forward to your review of the products for sun spots since I have those too! I have dry and dehydrated skin too so this range sounds right up my alley. I love that they included a hand written note, I mean that is such a sweet personal touch. Nobody writes anymore, everything is electronic so whenever I receive a hand written note, it always place a smile to my face. 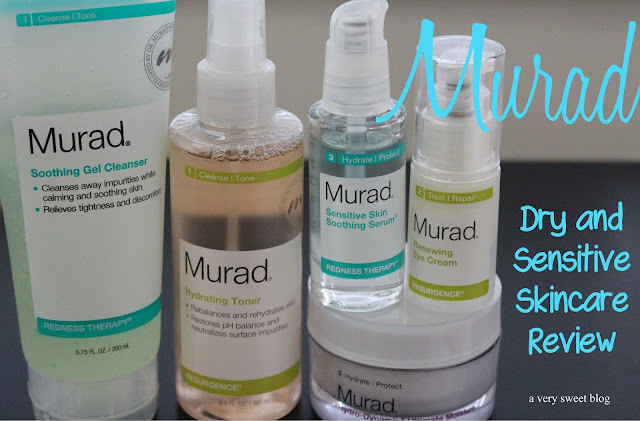 I always wanted to try Murad products......Great post. Yayy, Kim, glad I saw you posted some blog post on Instagram this morning! I'm glad that you're back and blogging again with your new mac. Oh yes Murad makes very good products. My mom uses them and was even subscribed to their on going service. That is how I was introduced to them. Definitely quality products. I love the detail you get into with your reviews Kim! Since we similarly have dry and sensitive skin, I know that if something works for you, there is a good chance it would be good for me as well. I've had a positive experience with products I've tried from this line before. I generally don't mind paying a little more for my skincare if the products work well and they last. I never have heard of this brand. 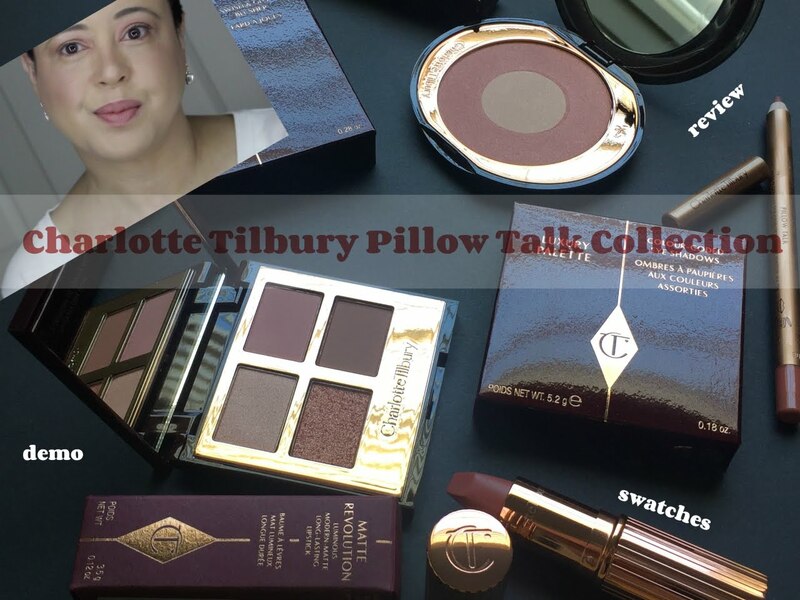 There's so many brands right now and so many products which is wonderful, because everyone can find perfect products for themselves. nice review kim! I need to take better care of my skin and this definitely sounds like something I should try! I might try their starter kit! interested to see how the dark spot corrector works too! I love that they number it all. I'm always so hopeless with these things hahaha. I mostly use REN for skincare because I have sensitive skin. They're somewhat $$$ but they too also last a while since you only need small amounts. I love products like that. OMG, you're welcome Kim and I'm so glad you had a good experience with Murad. My husband was actually the first person who told me about Murad products when I met him (he uses the SPF Matte lotion daily). I fell in love with the different lines and how they make them for different skin types and how they color code the bottles! starting with a start kit sounds like a great idea! i know i have bought a full item before only to not use it because it wasn't good for my skin! Your poor skin, Kim! :) It has so much to take for all the researches which you're doing kindly for us! Just kidding... ;-D I'm really into gel formula since I'm a combination skin type, so it really works for me. Love how refreshing the serum, cleanser and toner look like. Every one of these sound amazing kim!!! The cleanser sounds awesome, I love useing cleanser that feel light but still cleanser really well. And oh the eye cream! I need that in my life! Murad is an excellent skin care brand. 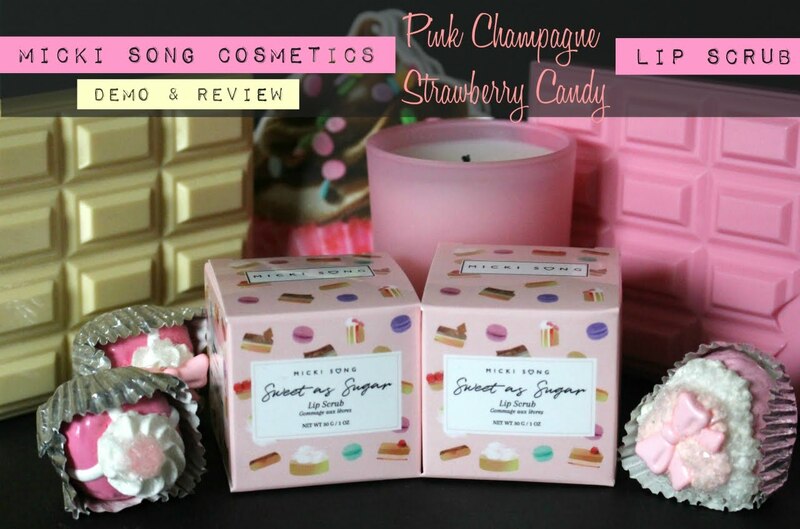 They are fabulous to the skin and have simple packaging. Thanks for the review because I love finding effective cleansers and toners!